Toshiba B-SX4 Ribbon - B-SX4 / SX5 / 472 / 572 / 482 RESIN RIBBONS, BLACK, 4.17 WIDE, 10 PER CASE. 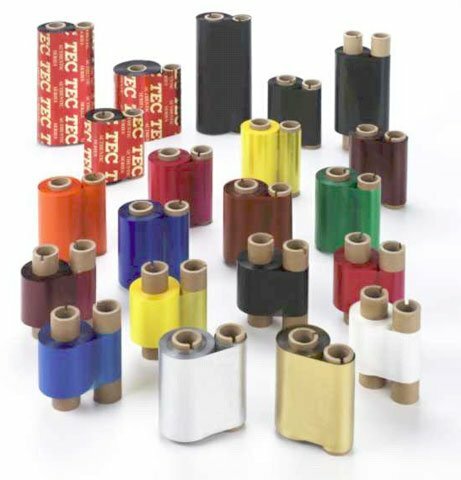 Also available as a single roll (Part# BX760106AS2E-R). Thermal ribbons compatible with the TEC B-SX4.